EdTech Help GuidesTaskstream Taskstream Admin FAQHow Do I Connect A Canvas Course To Taskstream? This article will show you how to map a Canvas course to Taskstream, enabling students to submit to Taskstream via Canvas. Note: deep integration must already be enabled. After logging into Taskstream, select System Admin at the top right of the window. If System Admin does not show up on your account, you do not have the correct permissions. Please contact your System Administrator for more information. Click on Data Feed Summary. Press the Request Updated Data Feeds Button. This button updates in Taskstream all the courses that are in Canvas that are required for mapping. Note: Retrieving the data can take several minutes. Once it has finished updating, go back to the previous page. 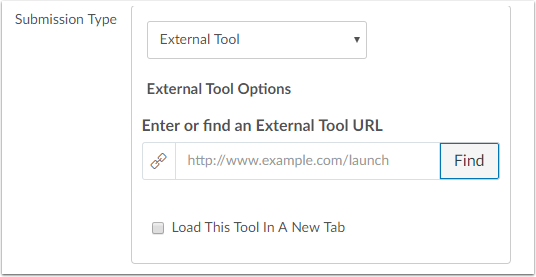 Click on Enable Data Integration. 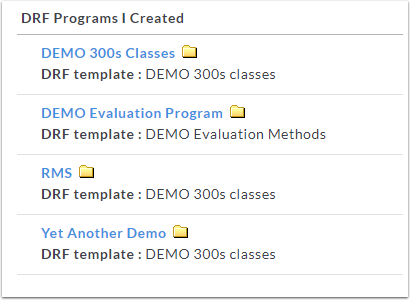 Below Enable for program(s), select the course you want to enable for LMS mapping. After selecting your course, click Apply Changes and close System Admin. The course must be active in Taskstream in order for it to show up on the list. Select TS Coordinator from Menu. Select DRF Template from list of tabs. In the search bar, type the name of the course that you want to find. When you find your course, select it and drag it to what assignments you want to show up in Canvas. Click return. Now go to the canvas course you just mapped with Taskstream. In the Assignments tab, click +Assignment to create a new assignment. Name the assignment, and then go down to Submission Type. Select Find and select Taskstream. Click Select and then click Save & Publish. Students will now be able to submit to Taskstream through Canvas. Prev: How Do I Evaluate A Combined Rubric & Form Submission?